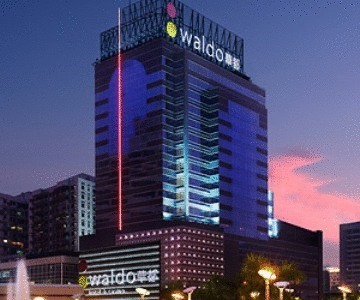 Waldo Hotel Dangzai, Hotel Macao. Limited Time Offer! Waldo Hotel. 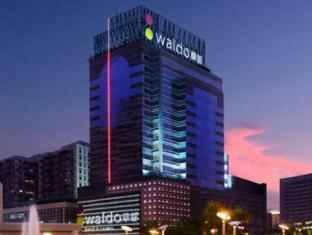 "Waldo Hotel" has obtained 3 stars. 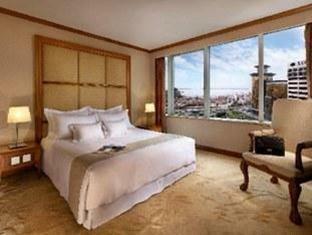 Conveniently located in Macau's downtown area, it is ideal for visiting the area. 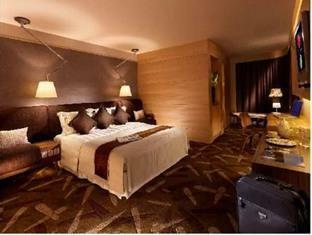 The bedrooms are large. Thanks to the relieving air conditioning, the interior temperature is never unpleasant. Dinner can be enjoyed in the accommodation as there is a fusion onsite restaurant. 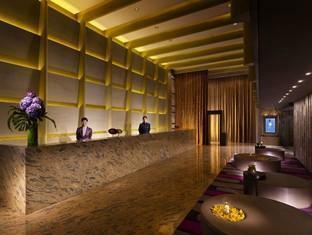 In the evening, you can enjoy a drink at the lounge bar. There is also an onsite casino. To add to your stay, there is an American breakfast in the morning.